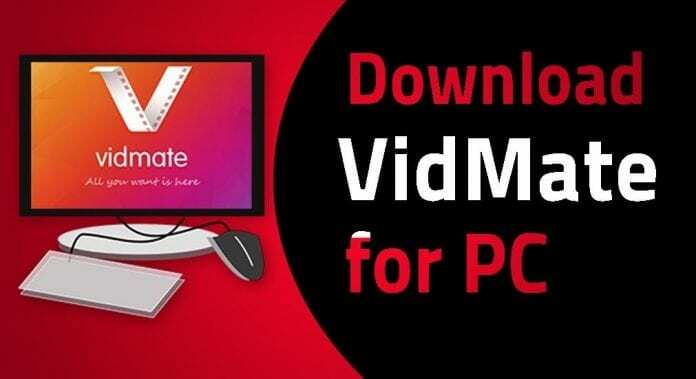 Home Business How to download Vidmate on PC? Among the modern users of a smartphone, watching videos is among the most popular. Many of the users try to learn new things with the help of videos on platforms such as YouTube while many watch them just for fun. There are also people who love to get educated in a particular sector for which the video can be proven as an effective medium. More often than not, they have some sort of video on their smartphone or device, but the platform does not allow it. If that is the case, you can use an app which can help one get the desired video downloaded. Before we start, you should know that you will need Bluestacks, but everything is explained in the following steps. The first step to be followed here is to get the APK file of the application downloaded in the PC. After that, you will need to get the Bluestacks downloaded. When the process is completed, start the program. It will take about 40 seconds to open it. This depends on the processing and the performance of the PC. After it opens up, you will be able to see My Apps and that is where you need to click. On the screen of My Apps you will find the plus (+) sign, and along with that, there is a “choose APK” option. Click on it. After the window opens up, you can make the selection of the downloaded APK file of the application and open that. The installation process will take some time. After the installation on the Bluestacks, your application is all set in the PC to be used and get entertained. 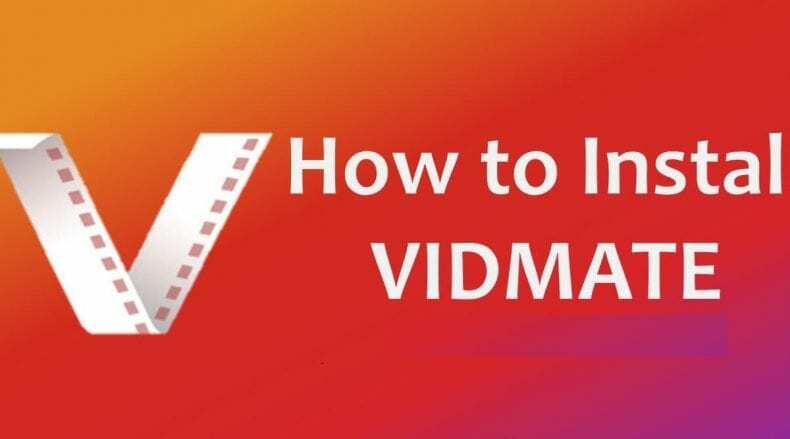 This article is a guide for the readers to know the steps to Vidmate app download and installation. 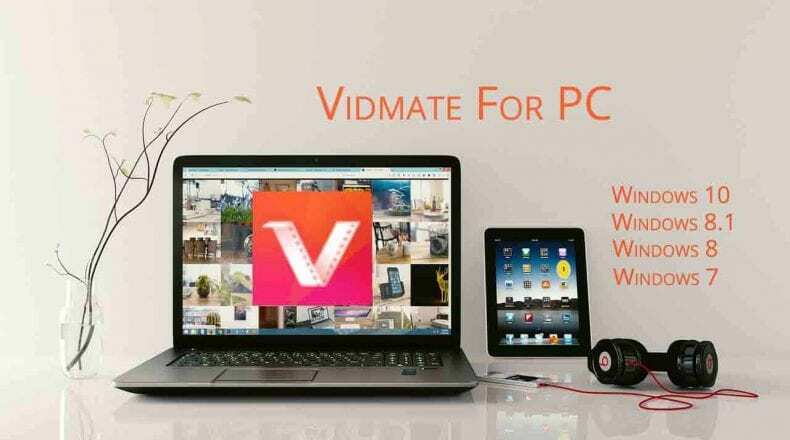 Users can have access to all kinds of videos. This is your choice to watch videos streaming online or get the videos downloaded and saved in the device memory. This application houses videos ranging from news to many entertainment contents. 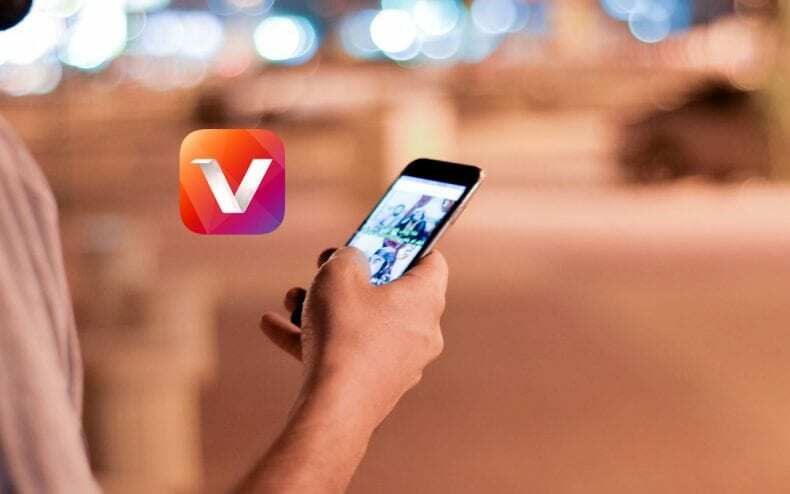 You can even have the availability of the trending videos in the app which provides additional benefits. Previous articleHow to Choose the Perfect Skull Ring?